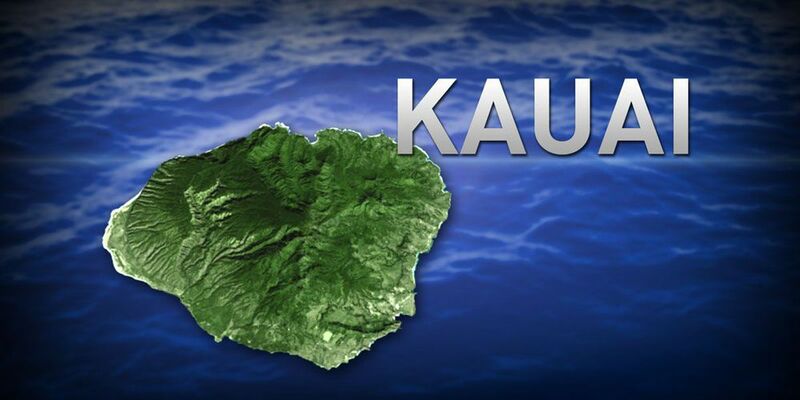 LIHUE, Hawaii (AP) - An audit of Kauai County's Department of Human Resources found flaws within the agency's hiring practices. The Garden Island reports an independent firm conducted the performance audit based on the county's personnel procedures from 2009 to 2013. The audit found that the county didn't consistently adhere to state law or its own policies when hiring. The county also failed to consistently maintain necessary documentation and created situations in which the merit-based hiring system could've been undermined. Council Chair Mel Rapozo said Wednesday that some of the report's findings were "an embarrassment." Human Resources Director Janine Rapozo pointed out that the audit spanned the period when the department made the switch to centralize their functions. Officials from the mayor's administration have agreed to make the recommendations noted in the report.